Here are 10 amazing home remedies for weight loss. Now shed those extra kilos in a healthy way! With weddings, parties and holidays right around the corner, we know how eager you are to shed those extra kilos you put on during the summer. But if going to the gym isn’t your cup of tea, or you don’t like getting all hot and sweaty, we have a few simple home remedies that you can try to ensure that the weighing scale tips in your favor. Take a look at some of these easy to do tips that can get you back in shape in no time. This remedy should be used early in the morning, as soon as you wake up. Warm up some water and add a dollop of honey to it. Squeeze half a lime into it and mix it well. Drink this soon after waking up every day and you will start noticing a distinct difference in your weight in no time. Heat up some water and add grated ginger to it. Let it steep in the water for some time and then cool it down to room temperature. Add a little pepper to it and drink this water throughout the day. 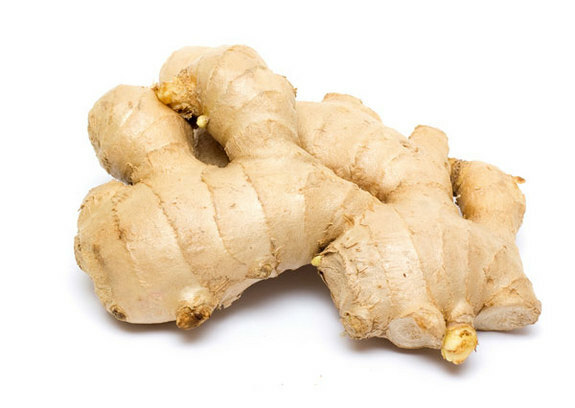 You can also add some honey to help with the fat loss while the ginger and pepper improves the metabolic rate making it easier to lose weight. 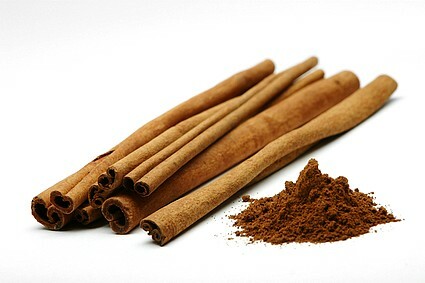 Cinnamon is an excellent fat burning agent. You can add it to food or water in your daily diet to benefit from its weight loss properties. 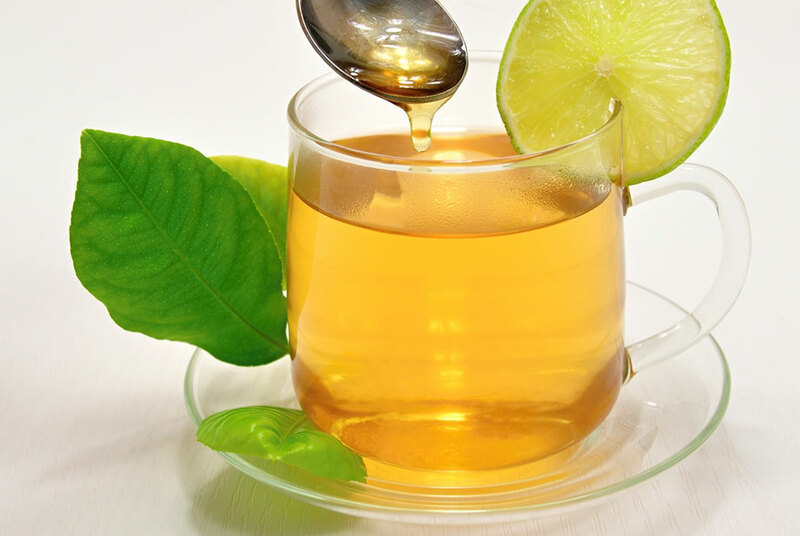 One of the best ways is to steep it in warm water, add a few drops of lemon juice and drink it every day. This helps to instantly burn the excess calories in the body. 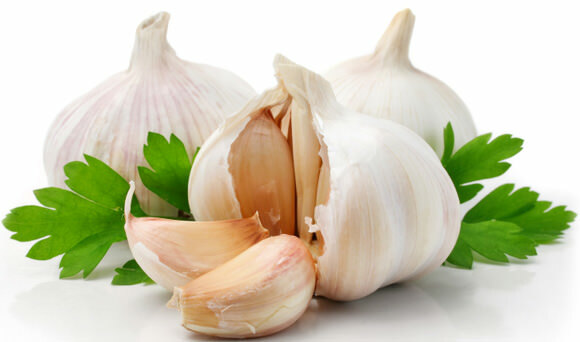 Chewing a few cloves of garlic every morning and following it up with warm lemon and honey water can drastically cut down the weight. 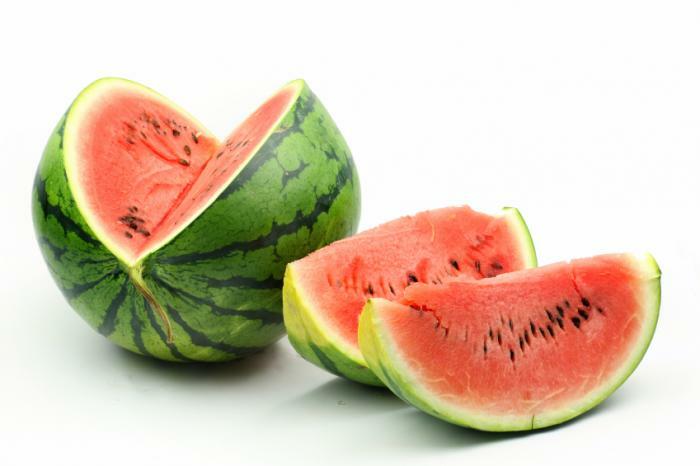 Watermelon is made of 85% water and also has a sweet, refreshing and satisfying taste. Eating watermelon helps to subdue food cravings and the water content also reduces the intake of calories helping in weight loss. 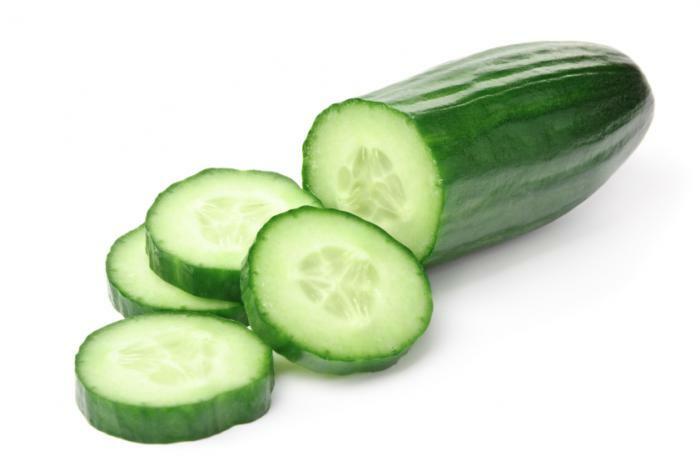 Just like watermelon, cucumber also has a high water content. Eating it daily by including it in salads or having it like a snack can help you get the flat tummy you desire. 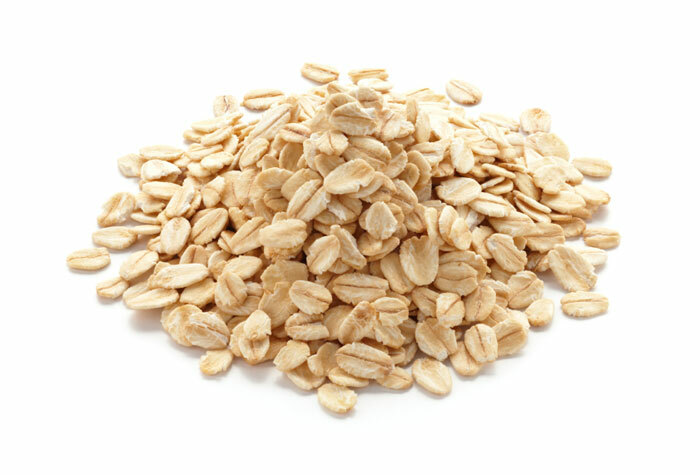 Oats when eaten with water tend to puff up and help you fill up on essential fibers. Oats are also satisfying and filling and can reduce hunger pangs, cravings and lower down the calorie intake. Eating oats daily for breakfast is a recommended remedy that has shown proven effects for weight loss. Organic cranberry juice is rich in organic acid which acts as a digestive enzyme and boosts the metabolic system. 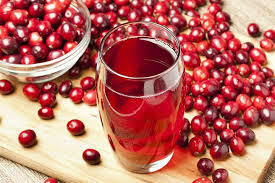 Drinking unsweetened organic cranberry juice daily is an excellent way to lose weight fast. 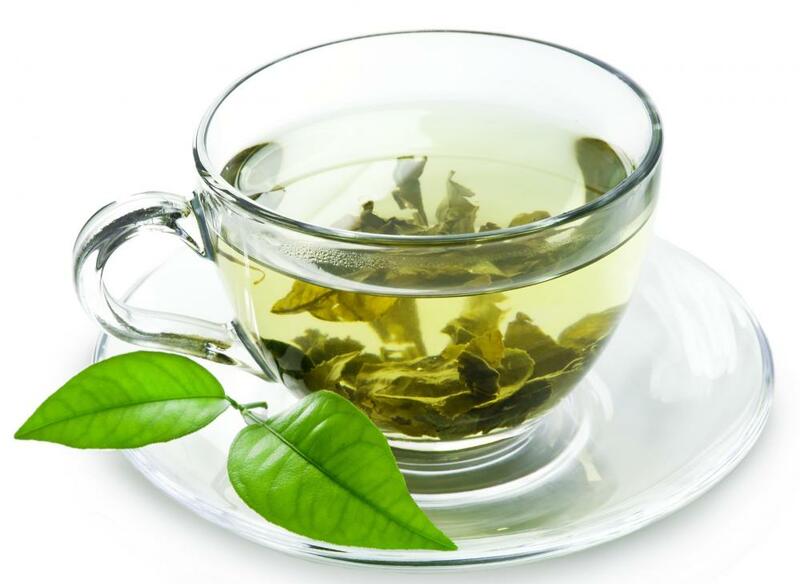 Green tea works as a detoxification element and gets rid of the excess and unnecessary toxins and fats in the body. It also boosts metabolism and improves skin quality and also aids in weight loss. Peanut butter is a great snack to have before a workout. It suppresses the appetite and also improves the metabolic rate of the body. 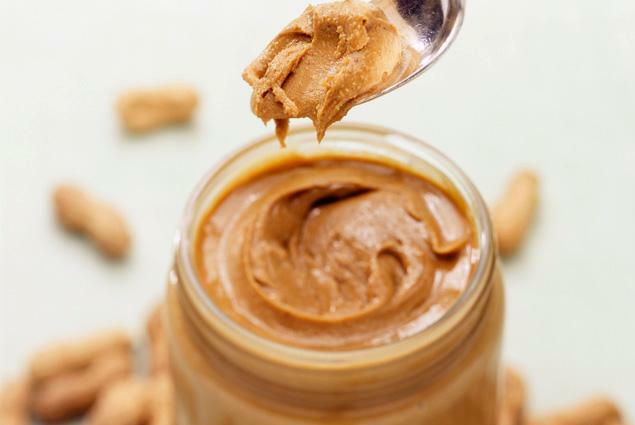 Niacin content in peanut butter also removes any bloating and water retention that make you feel heavy.